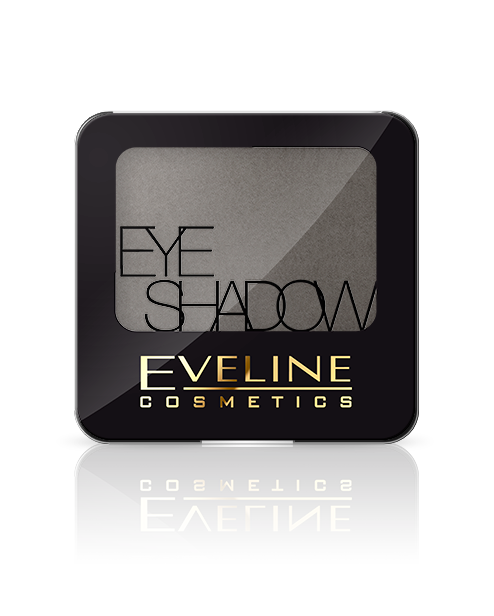 Eyeshadows collection is based on exceptional technology of fine grinding what makes eyeshadow durable and handy in application. They perfectly stick to the eyelid and stay there for many hours. 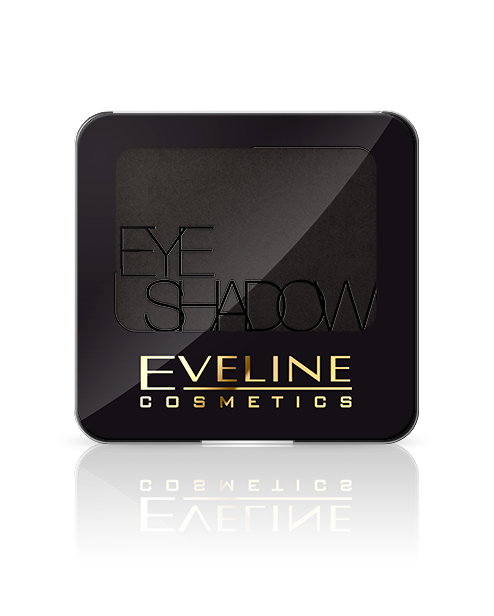 Specially matched formula containing micro particles allows the colours to pass on the eyelid. 12 perfectly matched colours from classic shades to pastel colours.